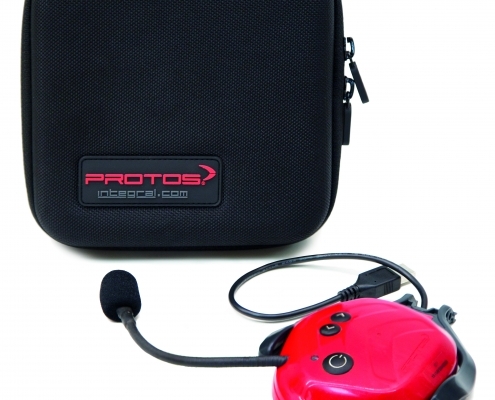 The PROTOS® Integral Bluetooth guarantees interference-free communication. 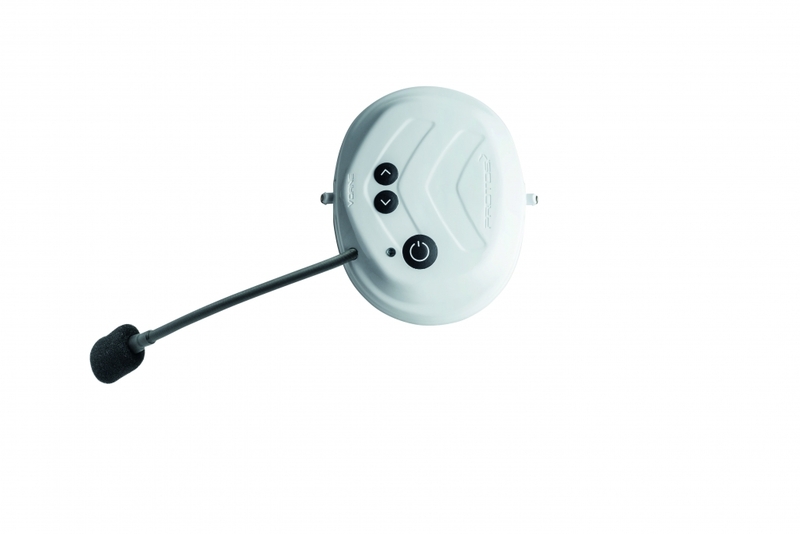 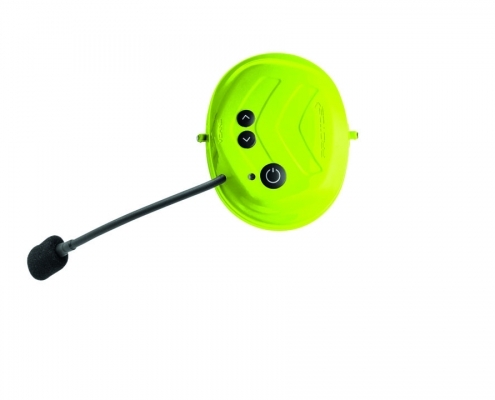 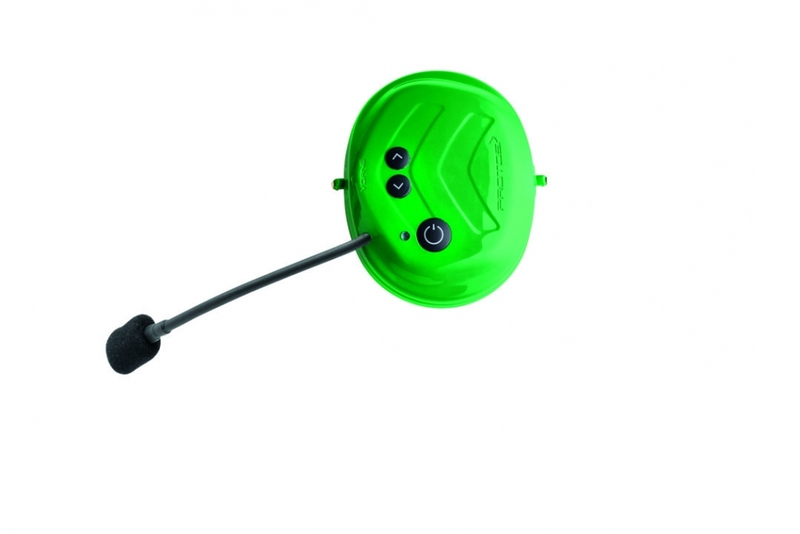 Due to Bluetooth® technology, the connection is not affected by radio control or similar and this with a range up to 150m between 2 units and up to 600m between 4 units. 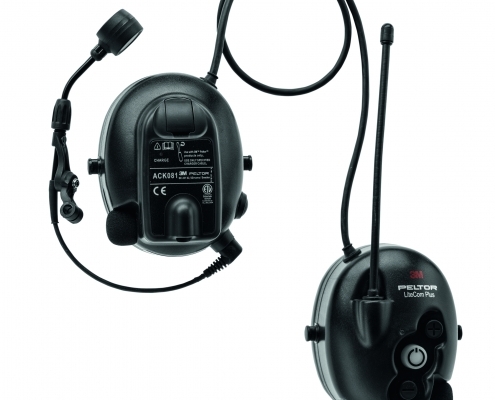 The microphone attenuates background noise and enables clear communication. 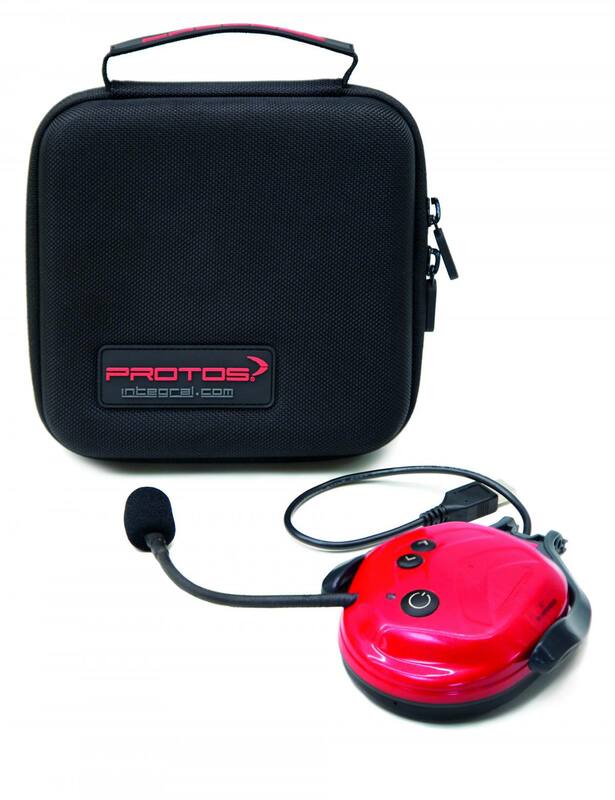 Thanks to a single multi-function button and two volume buttons, the PROTOS Bluetooth® communication system can be easily operated with just one finger. 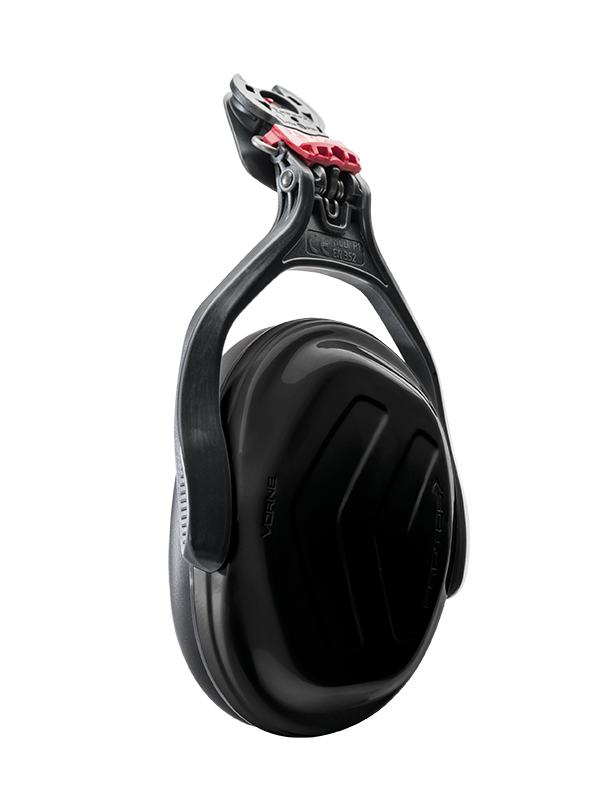 The whole technology is built into the ear muff, whereby the absence of cables guarantees an unrestricted freedom of movement. 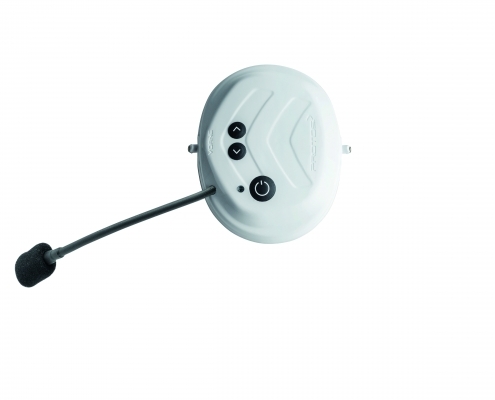 Through the included USB loading bracket, the BT-COM can be recharged easily at any USB port. 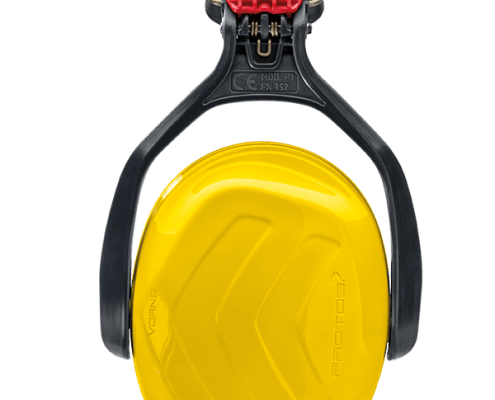 With the Protos® Carrier Air Integral you are equipped for every application. 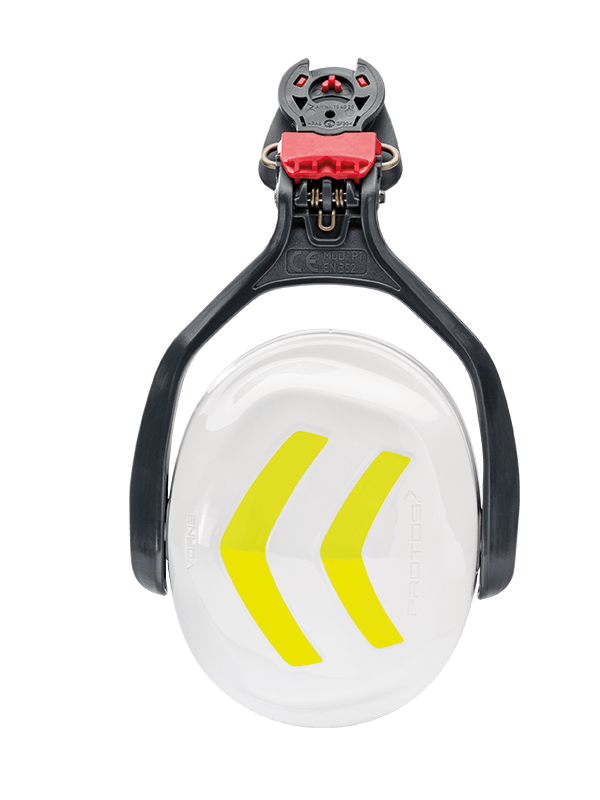 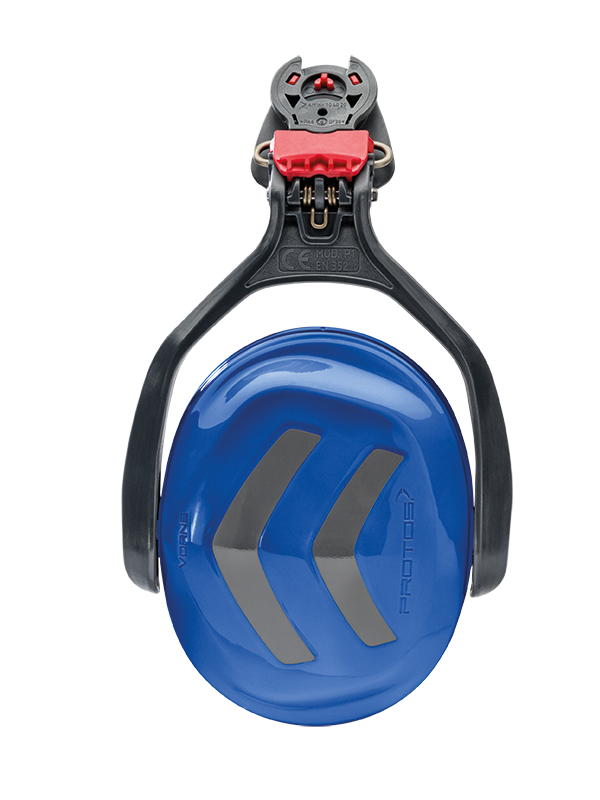 By simply combining it with BT-COM (and Protos® Integral Safety Glasses), the headband can be individually adjusted to any situation, making it the ideal companion. 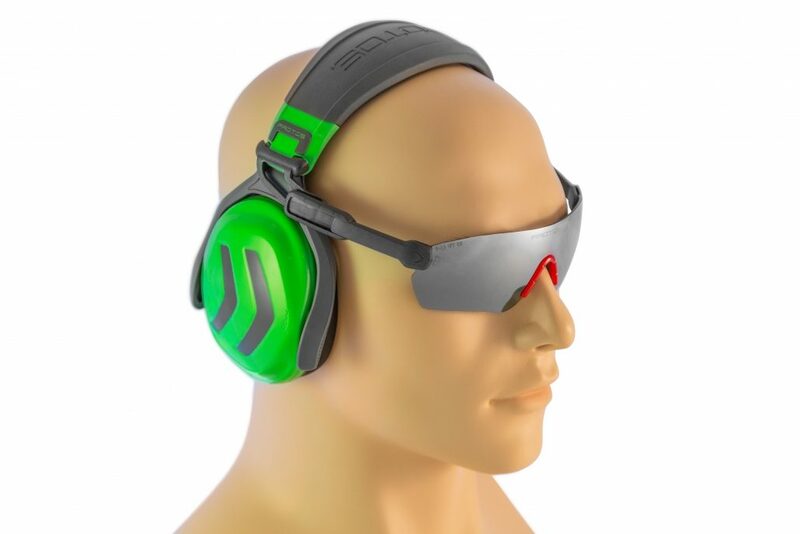 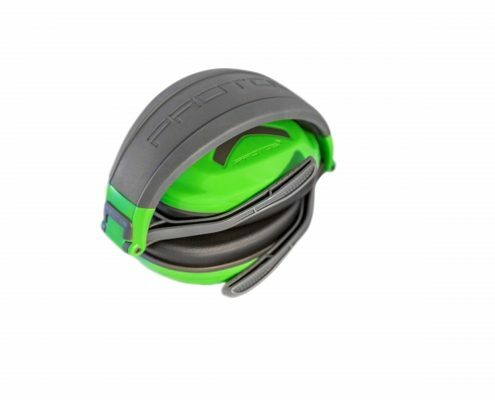 Due to its extremely light construction and the special support pads and their special placement on the headband, no pressure points can arise. 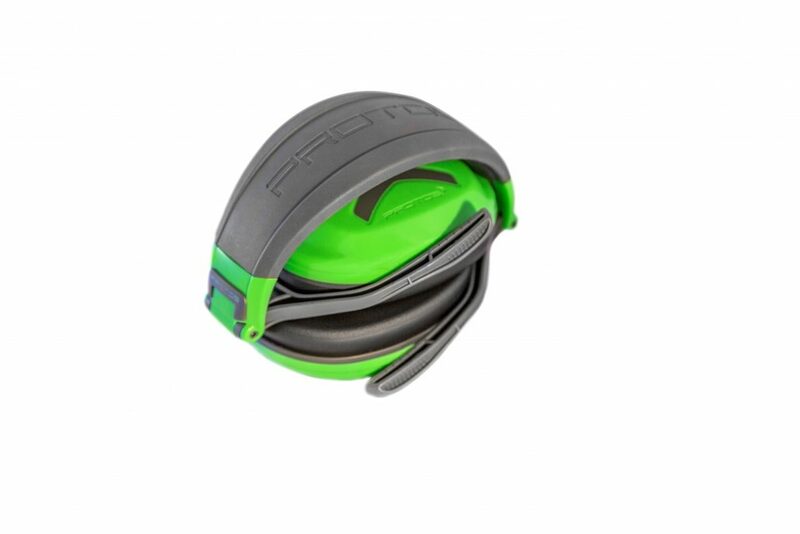 Nevertheless, the headband remains where it is and does not slip, no matter in what position, guaranteed. 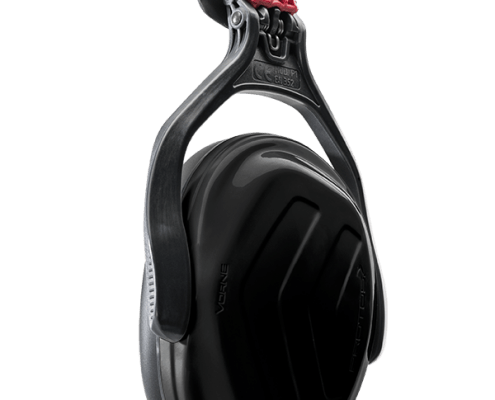 SIMULTANEOUS LISTENING TO RADIO & AMBIENT SOUNDS. Radio unit must be fitted with PROTOS Integral bracket arms. Product number 203019-10-20 for installation within the PROTOS Integral helmet system. 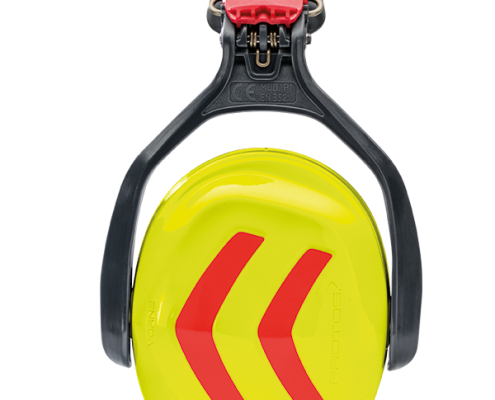 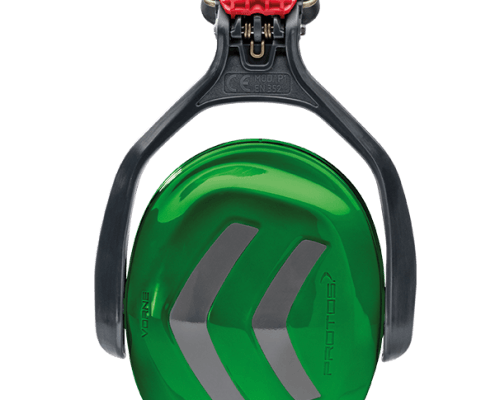 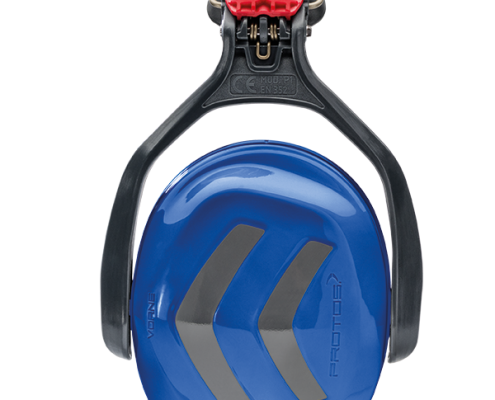 The patented hearing protection of the PROTOS® Integral provides a noise reduction of SNR=27 dB, thus creating a safe level. 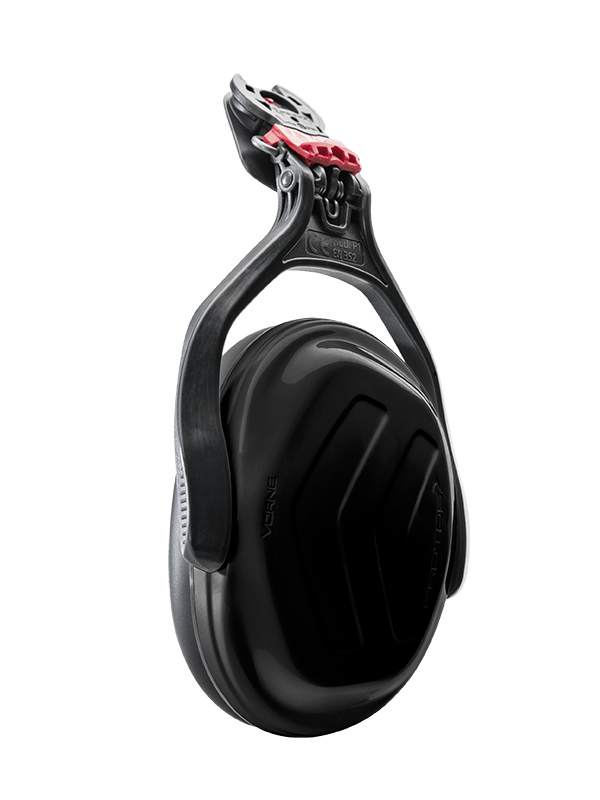 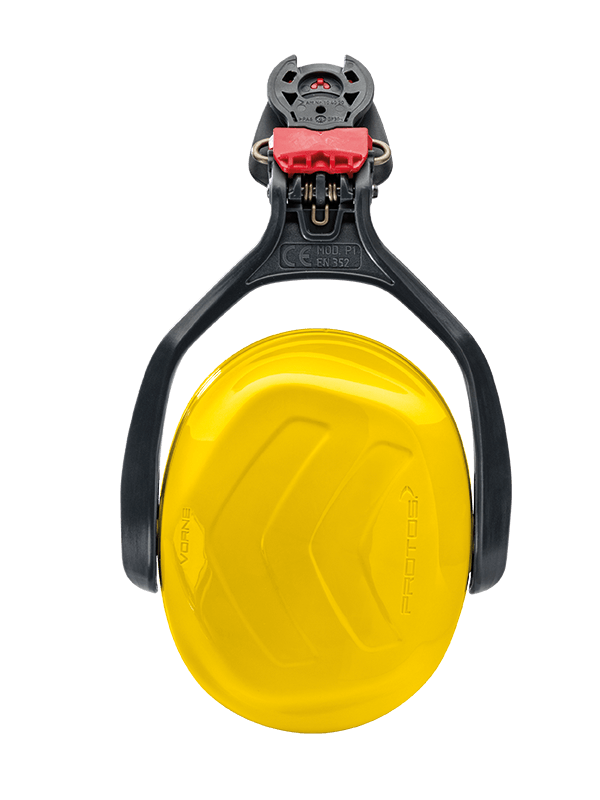 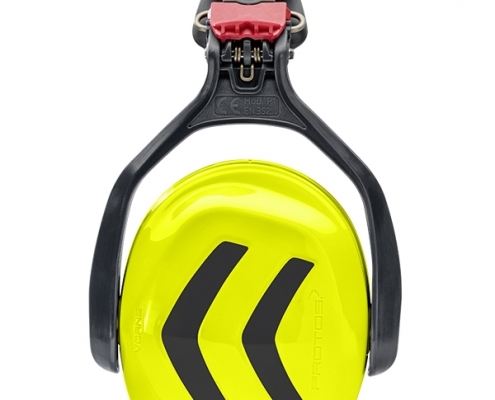 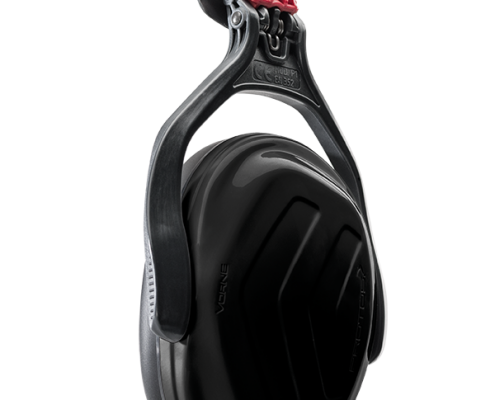 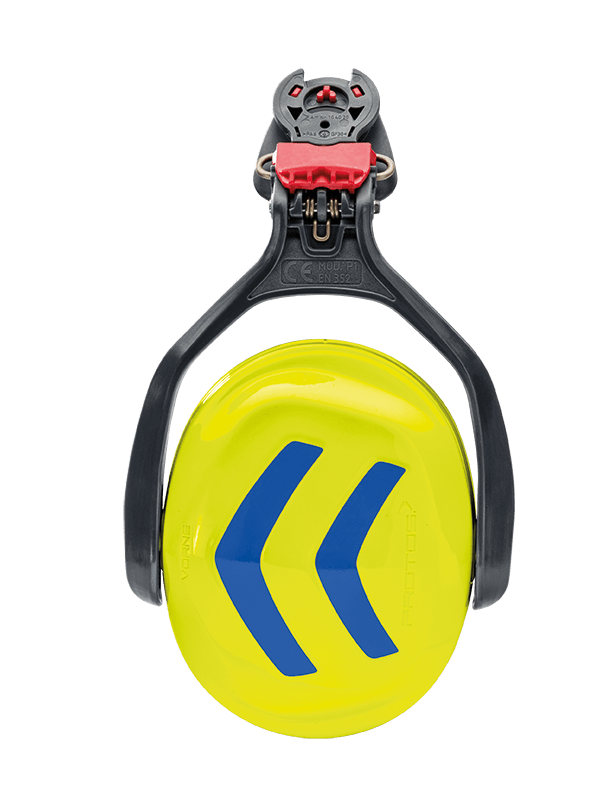 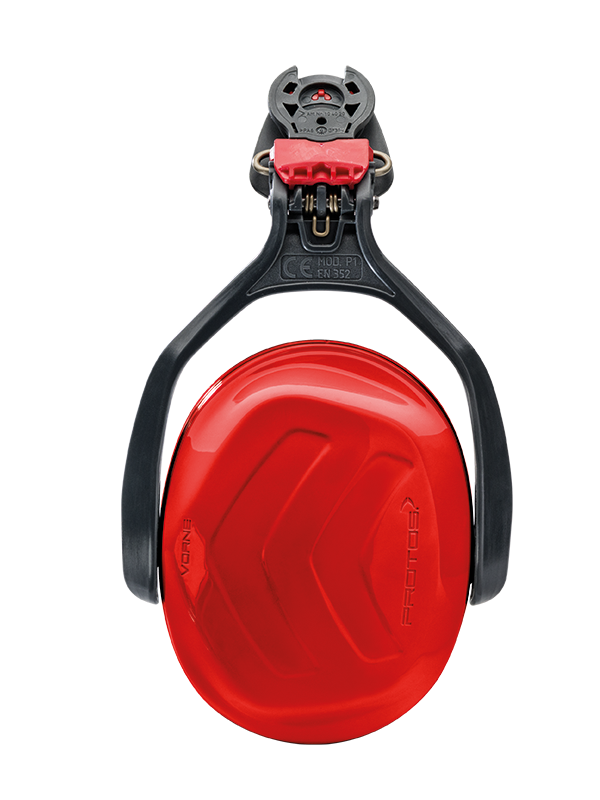 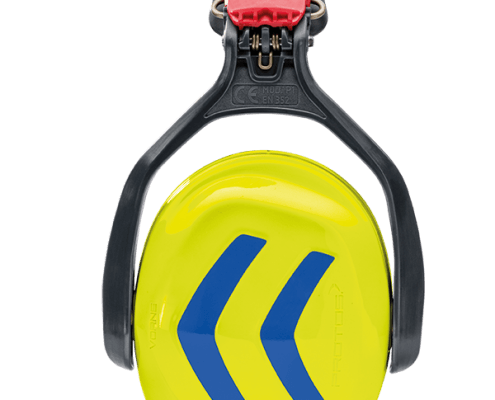 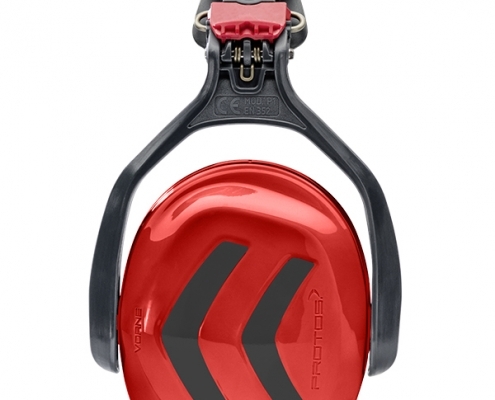 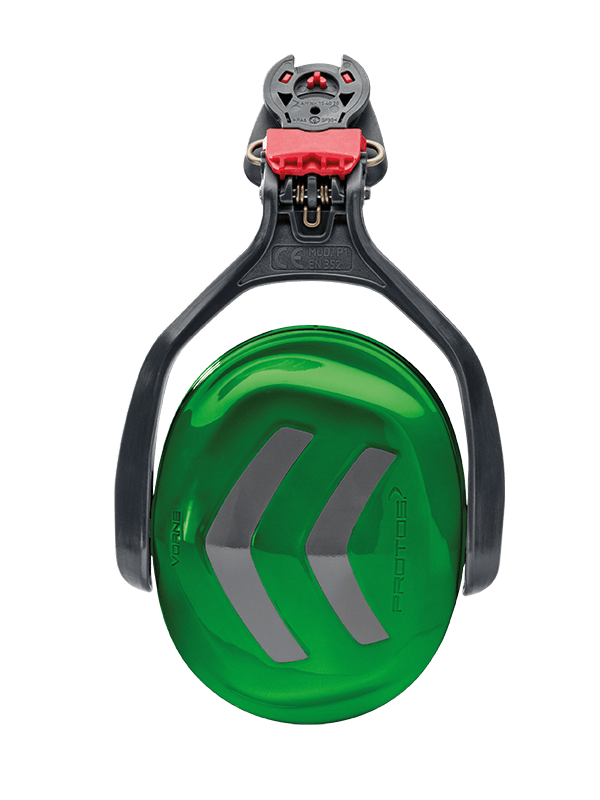 By meeting the standard EN 352-3, the hearing protection is indispensable for all work with disruptive or harmful noise. 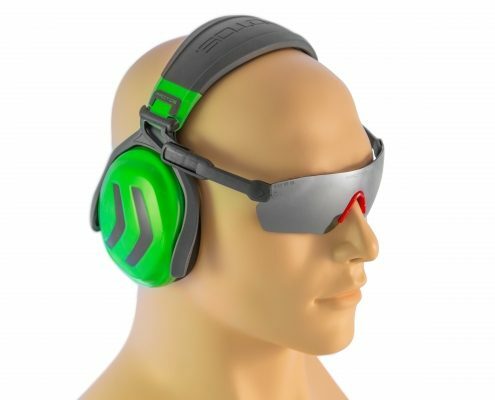 If the hearing protection is not required, it can be easily shifted between the active and passive positions using two fingers. 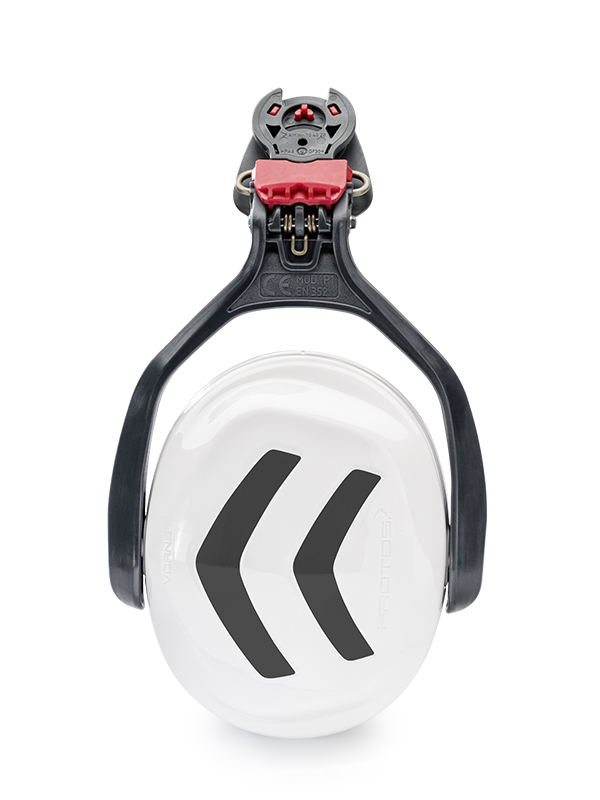 The hearing protectors can be (un)clipped easily with two fingers. 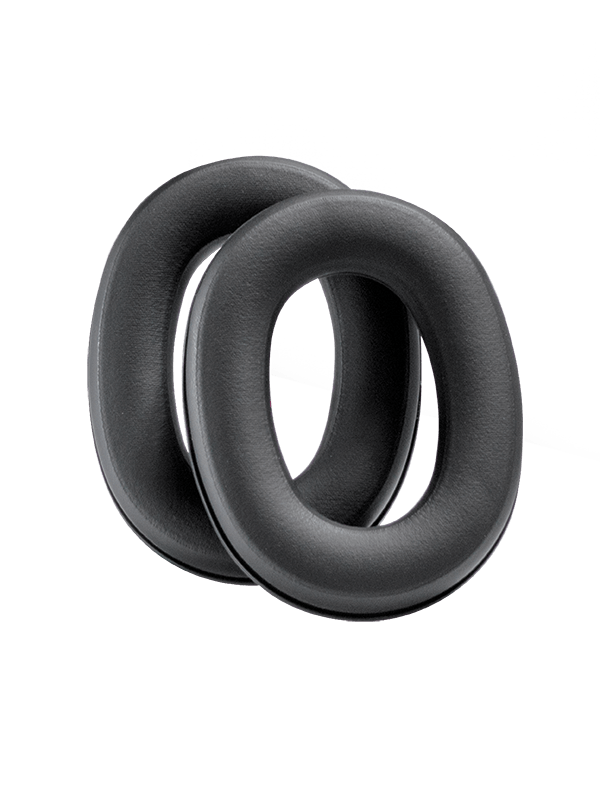 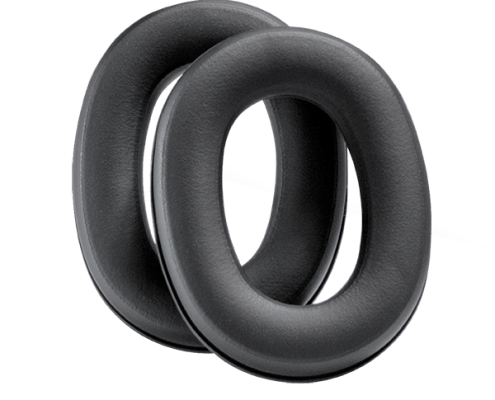 To maintain the noise absorption values, the Absorption Inserts (Item 204059) should be replaced every 2–3 years and the Support Pad (Item 204062) should be replaced every six months for daily use. 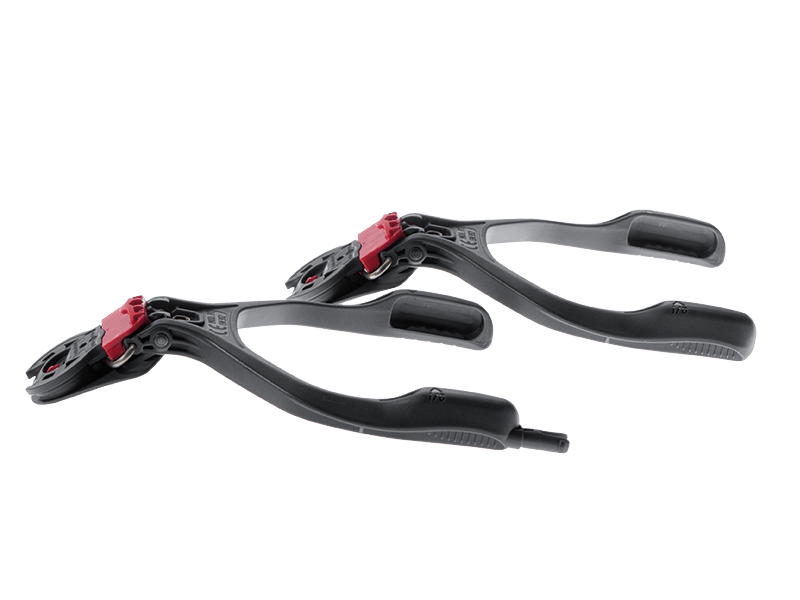 Replacement arm for PROTOS® hearing protection (204067-10**). 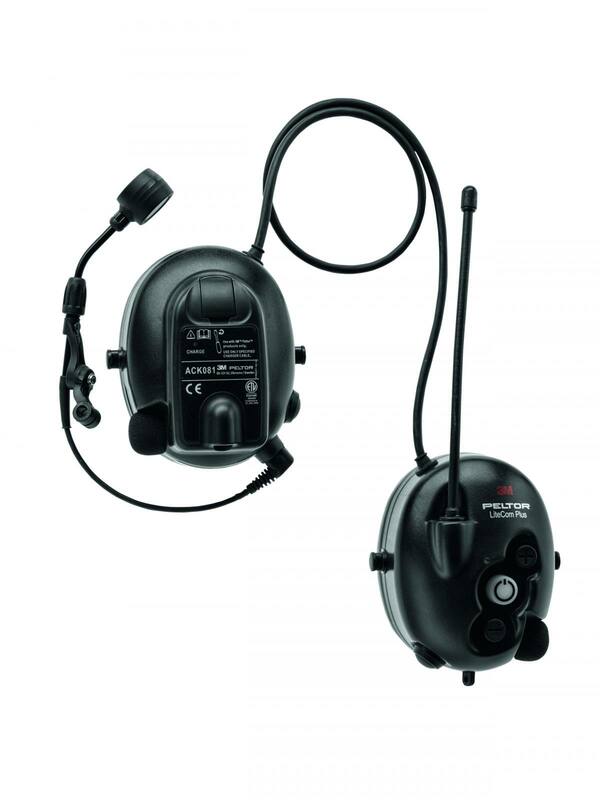 Attachment arm brackets for PROTOS® Integral 3M communication systems featuring the microphone directly on the wireless capsule. 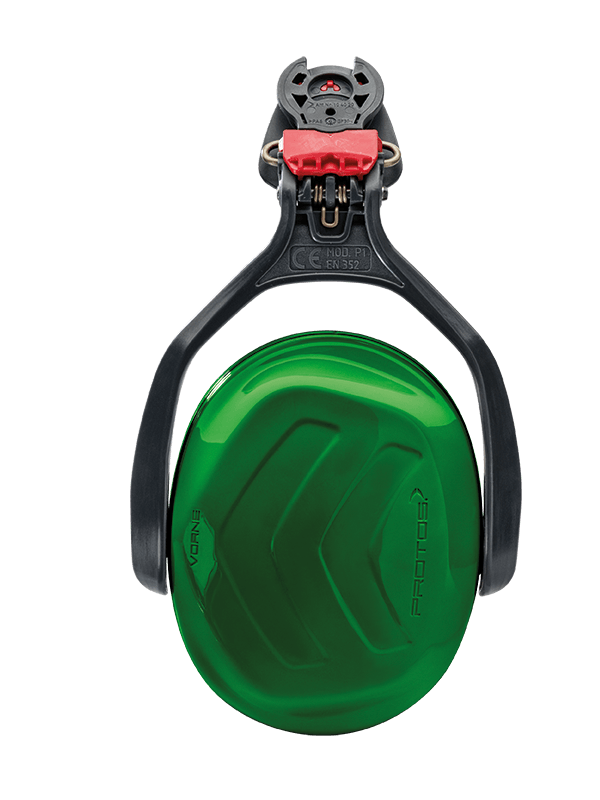 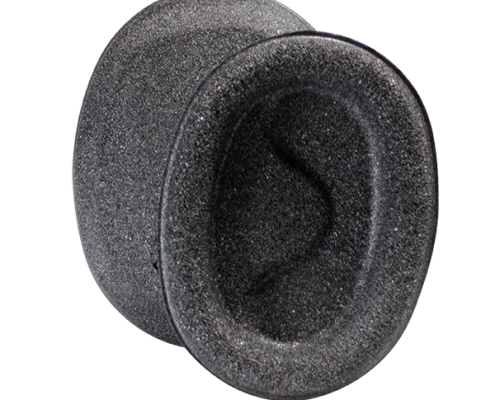 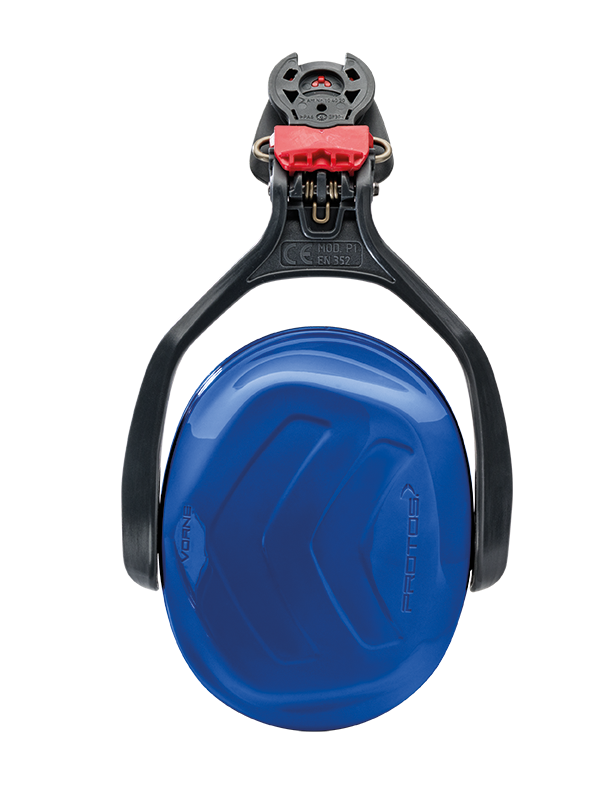 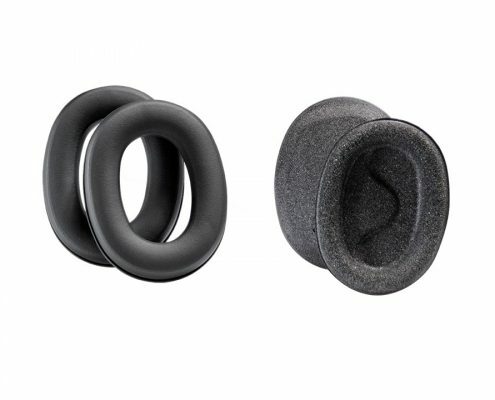 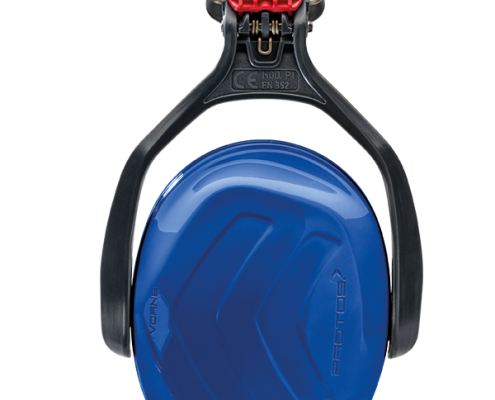 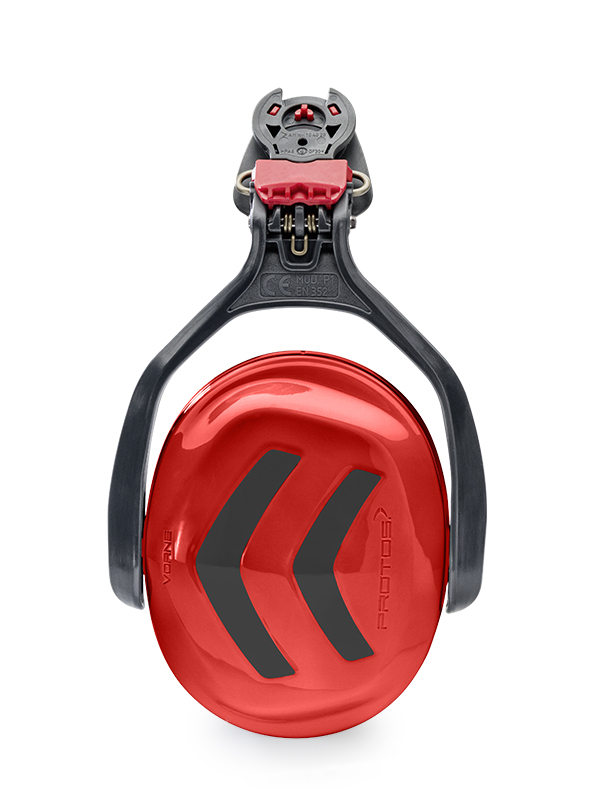 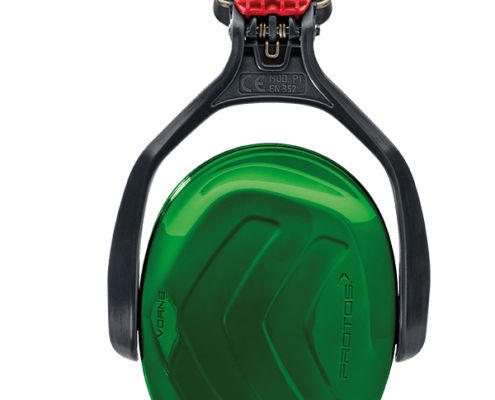 Replacement inner and outer pads for the PROTOS® hearing protection. 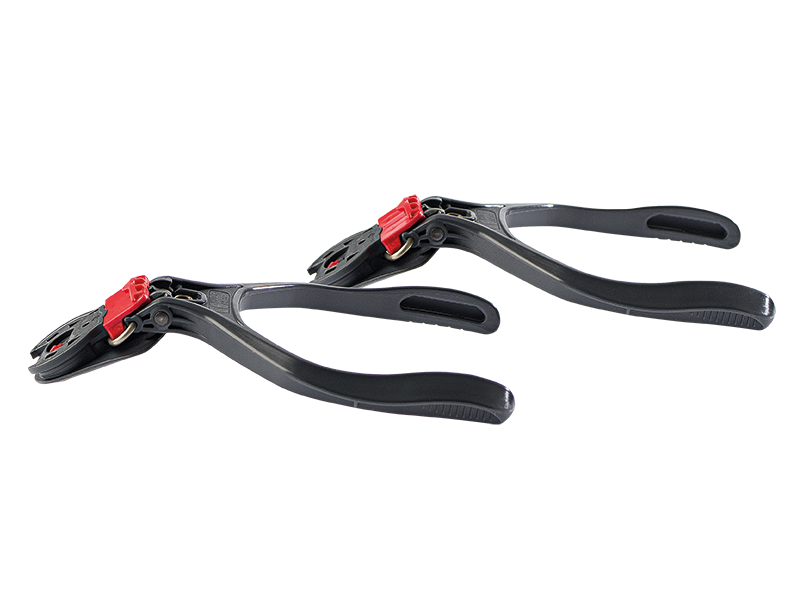 For hygienic reasons, the support pads and insulation inserts should be replaced periodically. 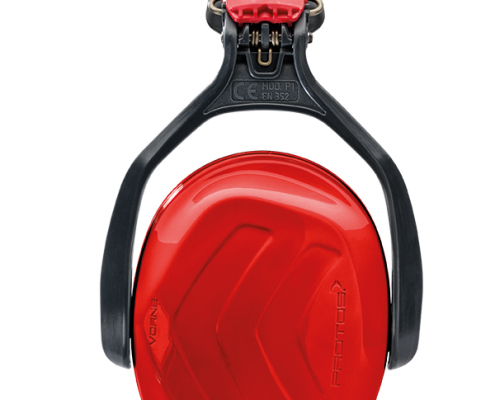 Replacement inner pads for the PROTOS® hearing protection, For hygienic reasons, the support pads and insulation inserts should be replaced periodically. 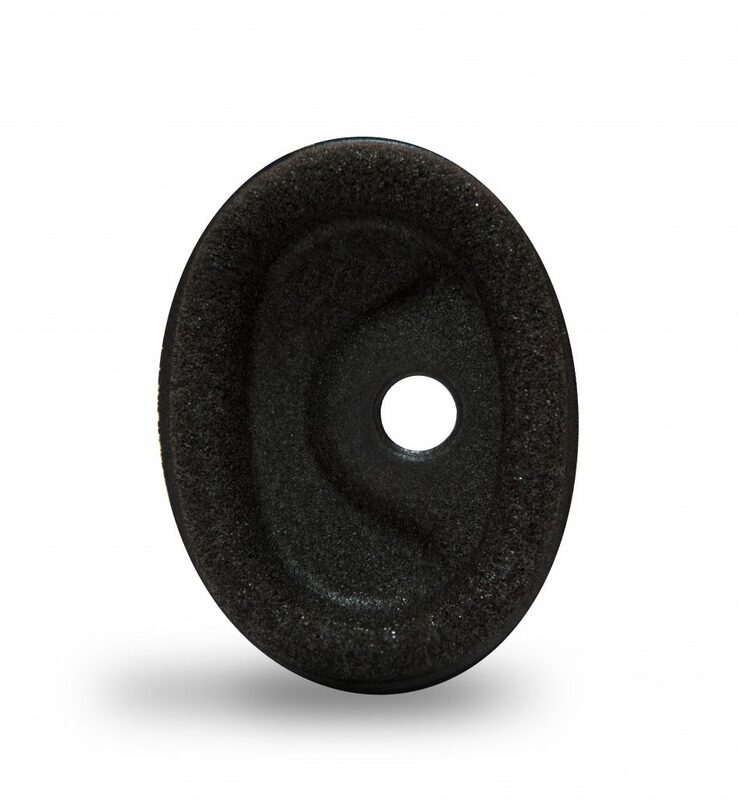 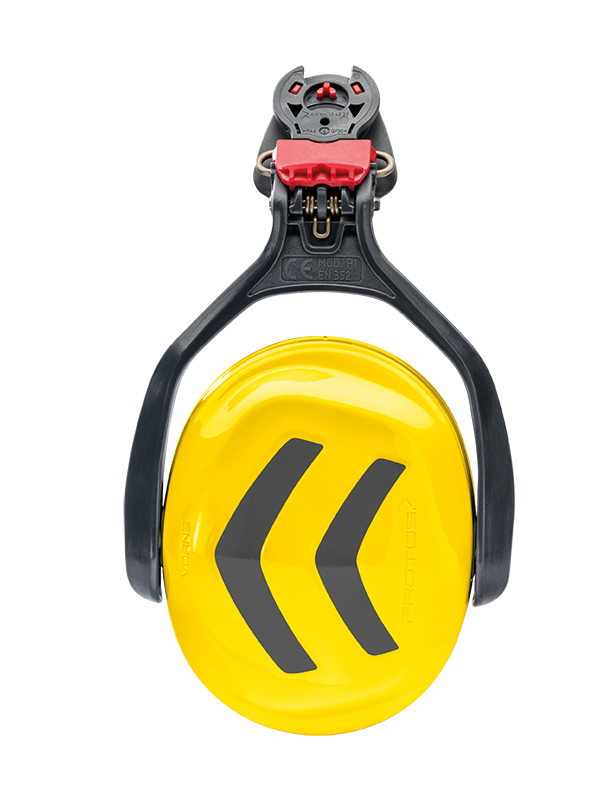 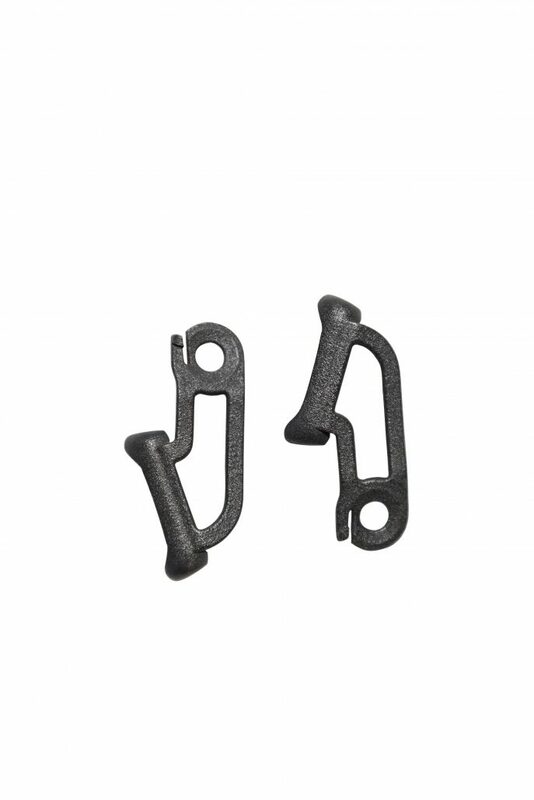 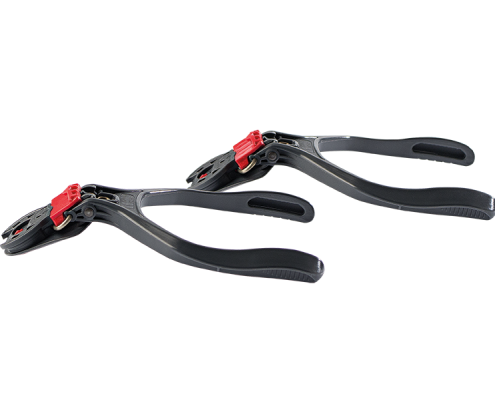 Replacement pads for the PROTOS® hearing protection, easily exchangeable by simply clipping them on (e.g. 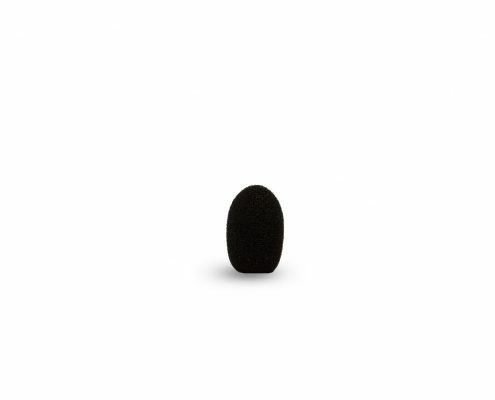 if heavily soiled). 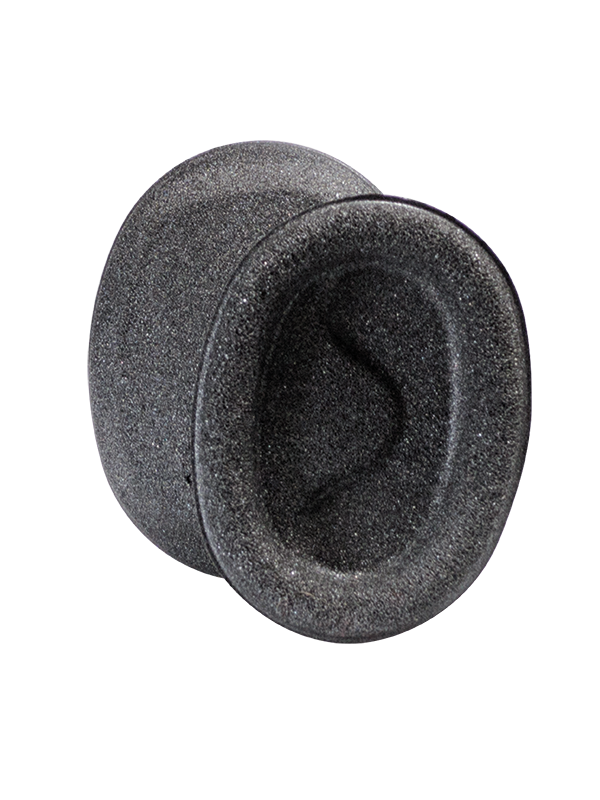 Replacement hearing support pad for the PROTOS® BT-COMM units. 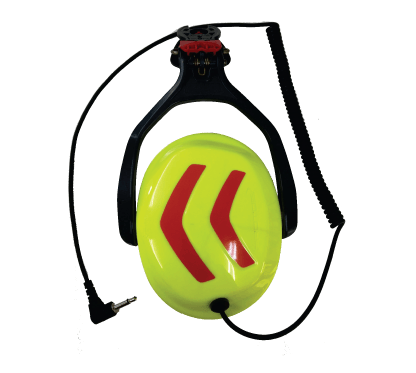 For hygienic reasons, the hygiene pads (on both earmuffs) should be replaced periodically. 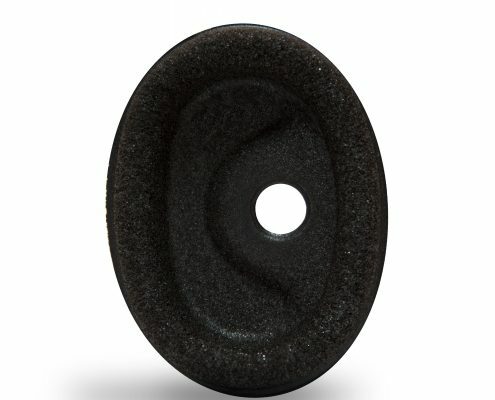 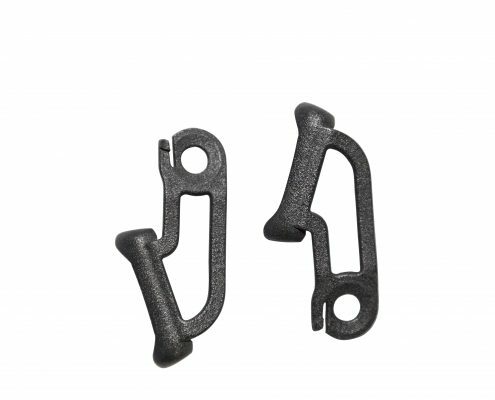 Replacement microphone pads for the PROTOS® BT-COMM units. 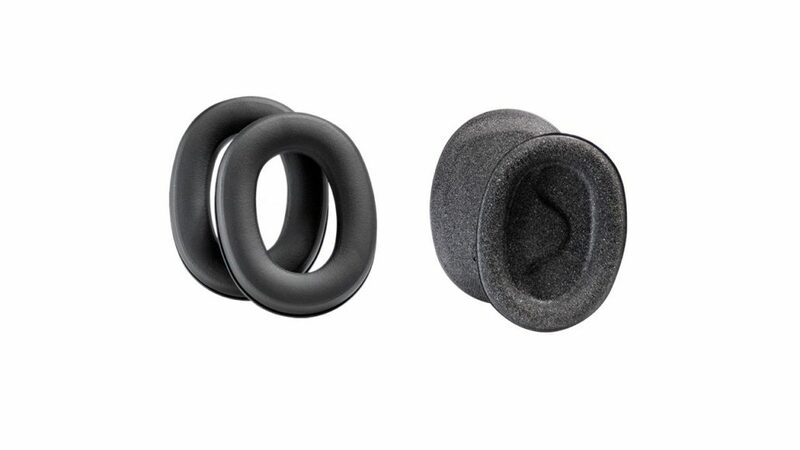 For hygienic reasons, the microphone pads should be replaced periodically.